We now offer 3 levels of certification online. It is required to complete the Basic Training before taking the Intermediate Online Course. Sign up HERE for the new ADVANCED Course. Please note: After you sign up for the Empowerment membership @ https://aerialyogarx.com/register/gold/, you will be able to access the course information under the main menu for Membership –> Your Courses. Thank you for signing up! The #1 tool that I have found to be the most powerful in my life experience has been meditation. I have created these “Quantum Theta Healyng” guided meditations for you to learn a new way to meditate with over 64 “Core Activation” techniques. These tools with enhance your body’s ability to heal itself as well as calm the mind and boost your spirit. Our empowerment tools are designed to help you relieve stress, create a deeper relationship to Source, and clear out the internal clutter. Get your vitality, power, and passion back with these simple and easy practices to transform “busy, stressed, and tired” into fulfilled, satisfied, and inspired. 12 Success Principles to Transform your Life! A new year for a new you…Are you craving REAL positive change and success in your life? Are you ready for a new, powerful way of being in the world? Let this empowerment course be your opportunity for that to happen with the practical tools and help you need to succeed. You will learn 12 powerful principles to use in your every day life to start living your greatest dreams NOW. Love your life more than you ever dreamed possible, and feel your absolute best putting these tools into practice. These simple practices guide you in defining your personal goals, teach you how to use the power of visualization and imagination to manifest, and give you the habits to set the tone of success in your vibration. 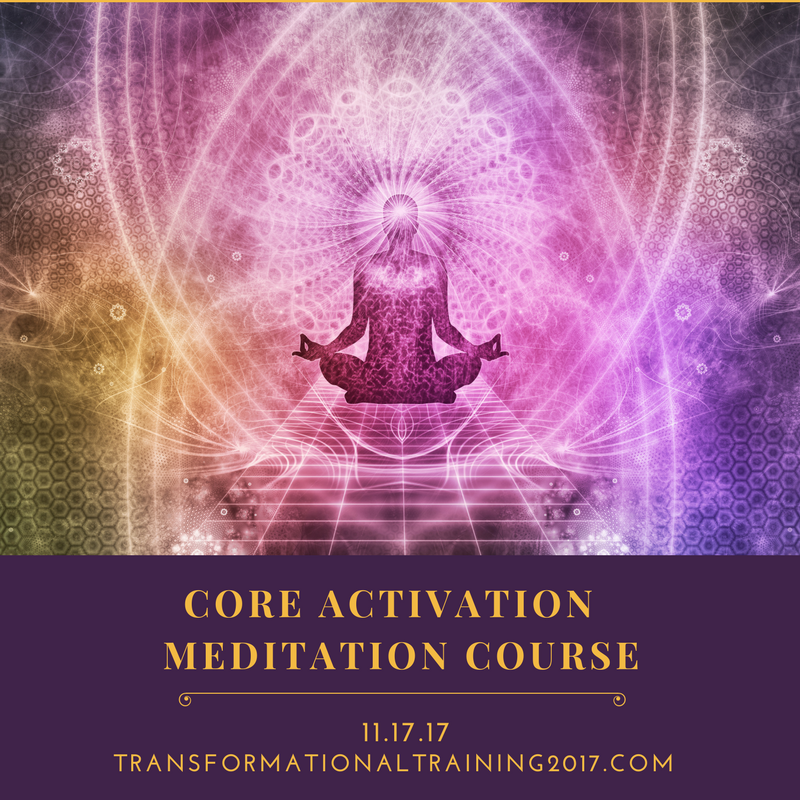 With these processes, techniques, videos and meditations, you learn how to set clear intentions, direct your energy, transform your challenges into opportunities, re-language your reality, and tap into the infinite well of resources available to you. The course material is inspired by the teachings of Napoleon Hill, Abraham, Theta Healing, Pleiadian Wisdom, Melchizedek, and Amoraea Dreamseed. 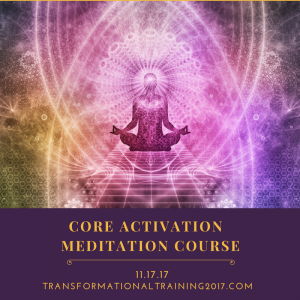 The guidance and support of this course will prepare you to step into this new era with what it takes to be truly happy, healthy, and aligned with your higher purpose and power. New Beginnings- A new year for a new you- What is the significance of this time? What does it mean for you in your life? Setting Intentions and Goals- Understanding Energy and Vibration. The Power of Visualization. Time and Energy Management- The Power of Focus, Actualizing the Abundance Paradigm. Organize and Prioritize. Working with Jen Healy has been a miraculous turning point in my life. This exceptionally bright and spirited woman has taught me how to turn my life into an adventure and a work of art by positively charging what I think, say, eat and do! Before taking this course, I was in a middle-aged mess. The usual suspects–divorce, money problems, etc had raised my stress levels and dimmed my light. Since putting into practice what Jen has taught me, I have become joyful, healthy, empowered, I have more money in the bank, and everyday a new miracle occurs. This is one of the best gifts I’ve ever received! In her courses, Jen Healy provides an unusual mix- she combines her engineering background and science skills (which are exceptional) with her intuition and her finely tuned ability to read and shift energies. Her own devotion to her spiritual practices infuses her intellectual brilliance with a loving heart–a rare blend indeed! I have been working with Jen Healy for the past 10 years consistently, and she is quite honestly one of the most incredible women I have ever worked with. I have been doing her empowerment courses for the past 4 years. She infuses her amazing knowledge of science with a spiritual practice that enhances success in every aspect of a person’s life. I highly recommend this course! After meeting and working with Jen, I no longer walk in a cloud of haze and pain. I am now feeling limitless energy and unlimited potential. I am able to laugh at my resistance. I see more clearly and move with more ease. Everyday is more joyful and I am better able to deal with and appreciate contrast. The first time I remember experiencing the word “empowerment” as a living force was the first time I met Jen Healy. It took being in the presence of someone who embodies both the essence of empowerment and the teachings and tools that make it accessible, that it became real for me, and began to shift the way I live, work, and relate to life in a manner that continues to give me access to new energy and previously untapped creative insight and influence. Since beginning to work with Jen several years ago, I’ve experienced levels of aliveness, joy, vitality, confidence and power beyond anything I would earlier have imagined possible. Her empowerment coaching – an integral blend of mastery with language, spiritual teachings, scientific knowledge, and insight into human potential – has impacted my health, work, relationships and sense of possibility. Equipped with the tools she has shared with me, I am able to follow my passions, exercise even greater flexibility, choice, discernment and creativity in every moment. I now meet life with an ever-expanding spirit of peace, center, curiosity and love. As someone educated and working in the sciences, I am especially amazed by the way Jen seamlessly blends a deep knowledge of quantum physics, anatomy and physiology with a natural leadership, sense for business, and commitment to healing and thriving at the multiple levels of individual, society and planet. Jen Healy is a leader in “Quantum Energetics.” She has focused her mastery on bridging the gap between science, spirituality, and the healing arts. She combines her Master’s in Electrical Engineering and Physics with numerous wisdom tools from Eastern and Western philosophies to offer a unique style of Being Engineering and Energy Management. 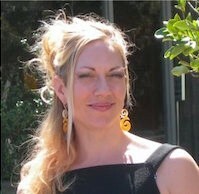 As the founder and CEO of Zen Healyng and Healyng Technologies, she offers over 15 years of experience bringing together the best information and excellence in Quantum Healyng Technologies, Energetics/Energy Management, Advanced Body Therapy, Conscious Movement, Empowerment and Evolutionary practices. She is dedicated to advancing the healing arts through a blending of spirituality, somatics, nutrition, yoga therapy, dance, movement, and meditation with the sciences. Her love for sacred geometry and quantum physics inform and inspire her work. As a pioneer and revolutionary, she embodies this new wave of Conscious Movement to awaken the body, mind, and soul. Her courses seemlessly weave together all of her knowledge and experience to offer a truly Integrative, Informative, and Deeply Transformative Experience. She believes that the true Self in inherently magnificent and powerful beyond measure; therefore, a good daily practice will support a person’s natural empowerment process. She is currently coaching her Empowerment Program at UC Berkeley to top scholars who are women in science and engineering. She finds this opportunity to offer empowerment tools to students entering into the fields of science deeply rewarding. Starting today, you will receive a new lesson every week for 12 weeks (total of 12 lessons). Each lesson is yours to keep and you’ll be able to refer back to it whenever you want. And if you miss a lesson or are too busy to get to it that day, each lesson will conveniently remain in your account so you won’t have to search for it when you’re ready to get back to it. As a free gift, when you sign up for this course, you will also receive a free month of Gold level membership which give full access to the community area, educational videos, and practice online videos. Also check out our blog which gives you daily inspirational thoughts for a happy, healthy and fulfilling day. We will let you know about other courses and offers from Jen Healy that we think you might be interested in. We are offering this course as part of our empowerment membership. You can enjoy a free month and we trust you will enjoy your experience so much that you will choose to continue after the 30-day trial, and if you are not 100% satisfied, you can cancel anytime.